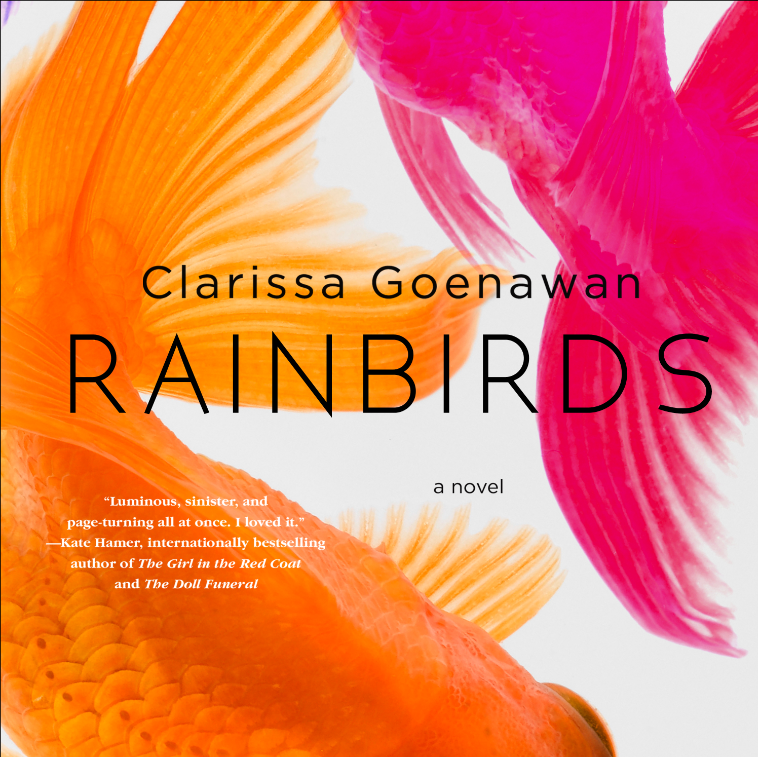 Put the words “Rainbirds” in the subject line. Entries must be received by March 31, 2018. Open to the US only. Congratulations to Kevin Doyle, winner of last month’s giveaway, Dreadful Young Ladies. Thanks to all who participated. A good mystery I love!